Françoise never expected to find herself responsible for a herd of elephants with a troubled past. A chic Parisienne, her life changed forever when she fell in love with South African conservationist Lawrence Anthony. Together they founded a game reserve but after Lawrence’s death, Françoise faced the daunting responsibility of running Thula Thula without him. Poachers attacked their rhinos, their security team wouldn’t take orders from a woman and the authorities were threatening to cull their beloved elephant family. On top of that, the herd’s feisty new matriarch Frankie didn’t like her. 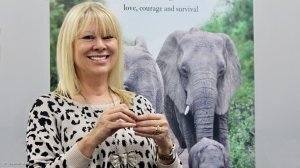 Francoise Malby-Anthony is a French conservationist who, along with her late husband, Lawrence Anthony, known as ‘the elephant whisperer’, set up the Thula Thula Game Reserve in South Africa to care for 800 troubled elephants in 1999. 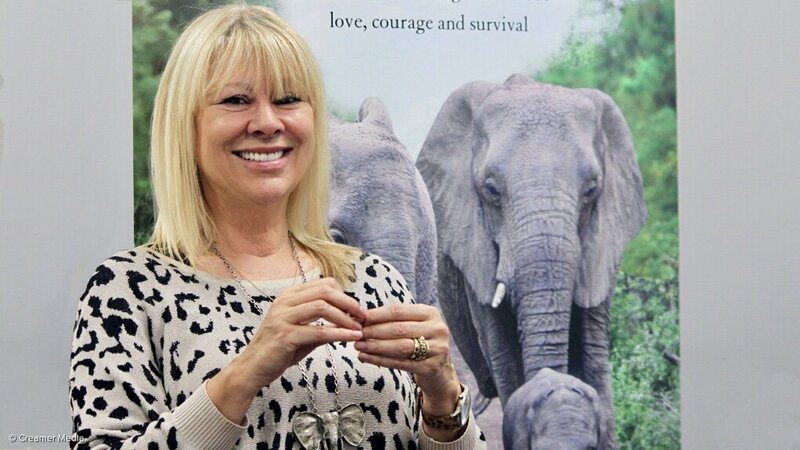 Following her husband’s death in 2012, Francoise took over as the Matriarch of Thula Thula, helping to care for the injured elephants, and working to create a rescue centre for orphaned rhinos, and expanded the famous elephant reserve to include a baby hippo. Her life and struggle to keep Thula Thula alive and thriving is detailed in her book, The Elephant in My Kitchen.